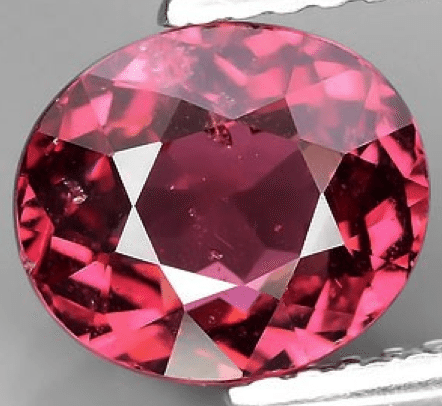 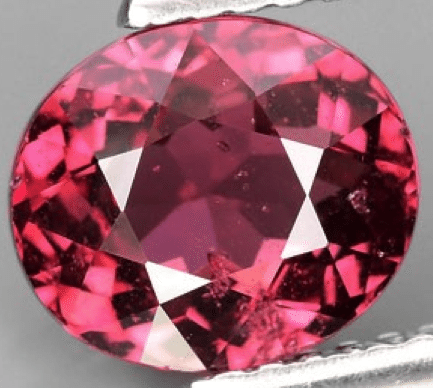 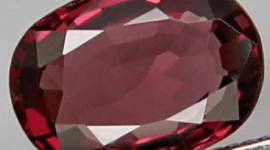 This is a beautiful oval shape faceted cut Natural Rhodolite garnet loose gemstone that present a very nice purplish pink color, well saturated and with an adorable tone and hue. 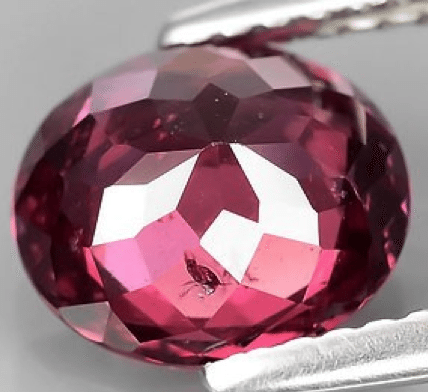 This natural Rhodolite garnet loose gemstone has good clarity and luster, weight 1.40 carat and it is perfect to be set in an elegant jewel like a gold ring or pendant. 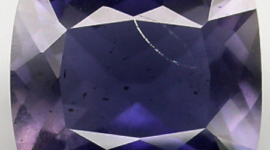 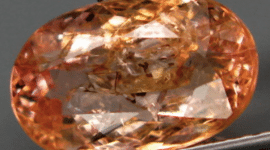 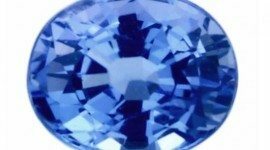 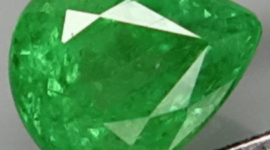 Some minor inclusion are present, like showed in the images below, but don’t forget that all images are taken with a strong zoom and usually when you see the gemstone without a loupe you will not see that inclusions.